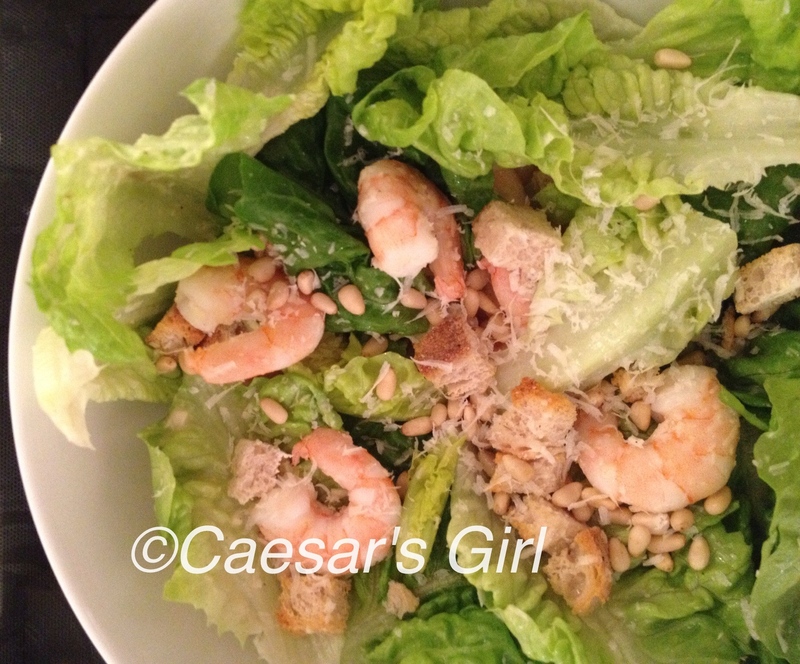 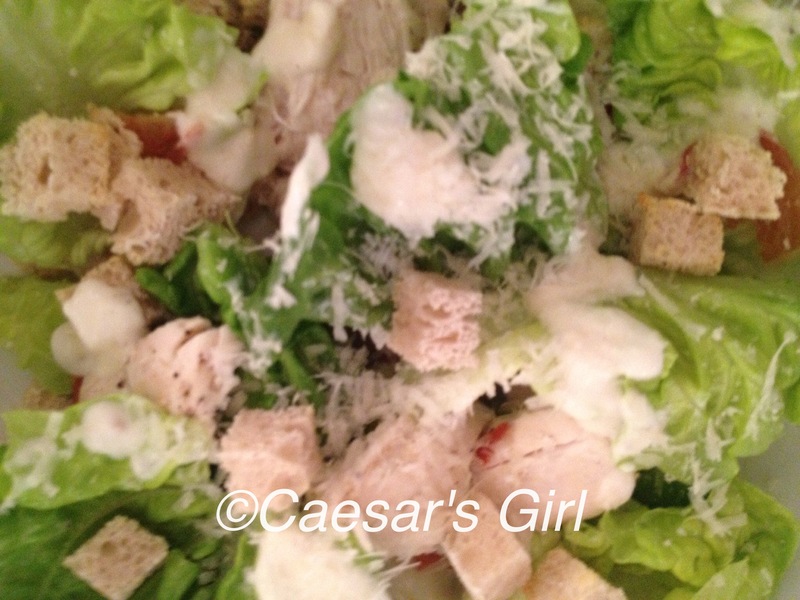 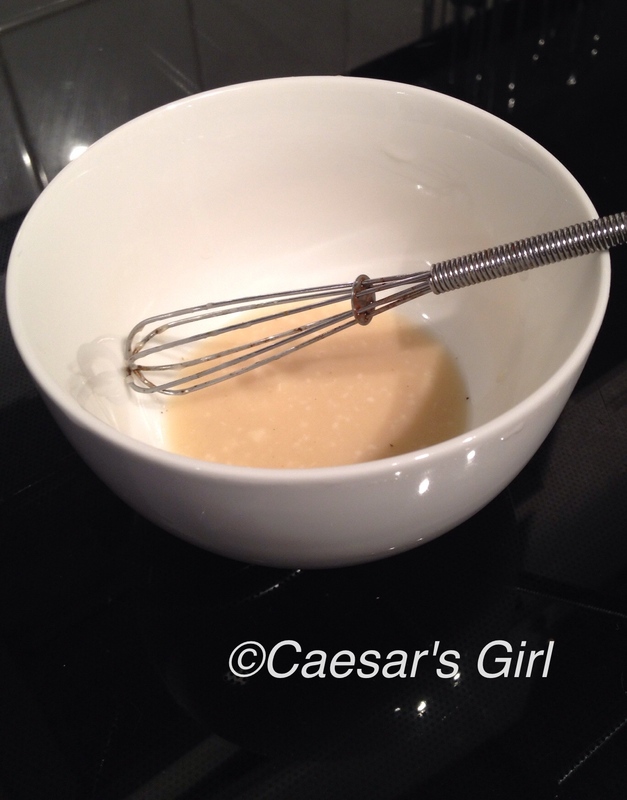 In search for the best caesar salad recipe around, I tried the Steak Caesar Salad recipe from Food Network by Mama’s Kitchen. 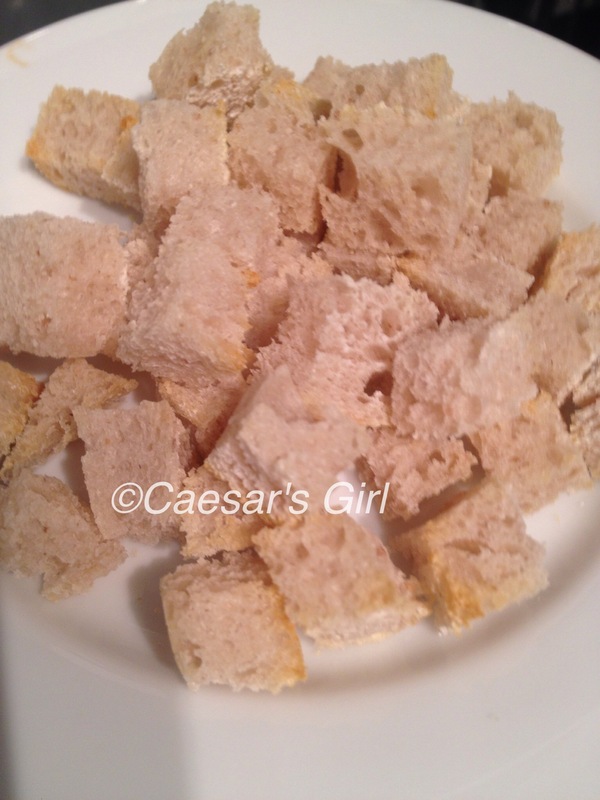 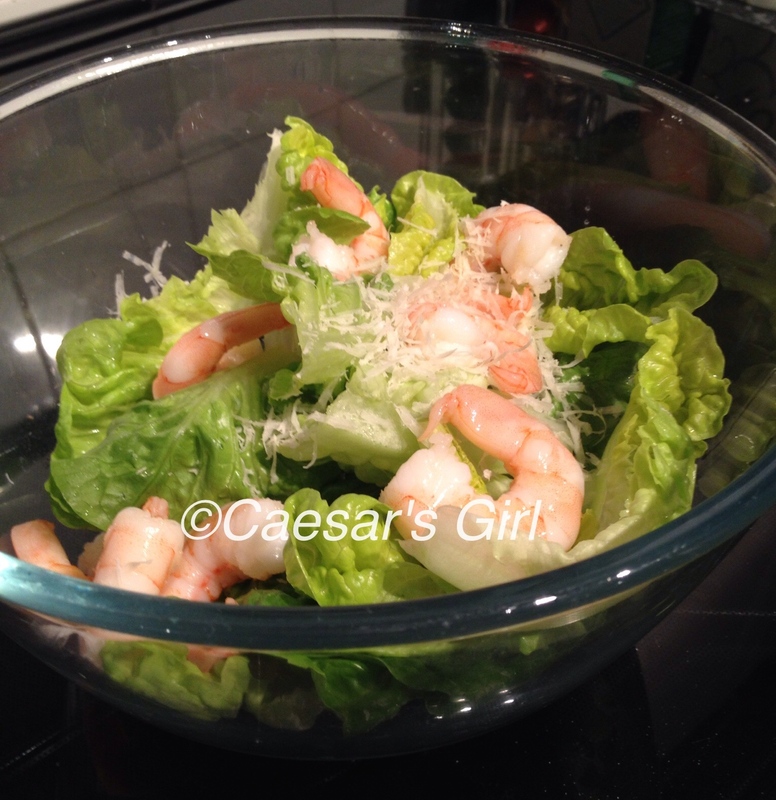 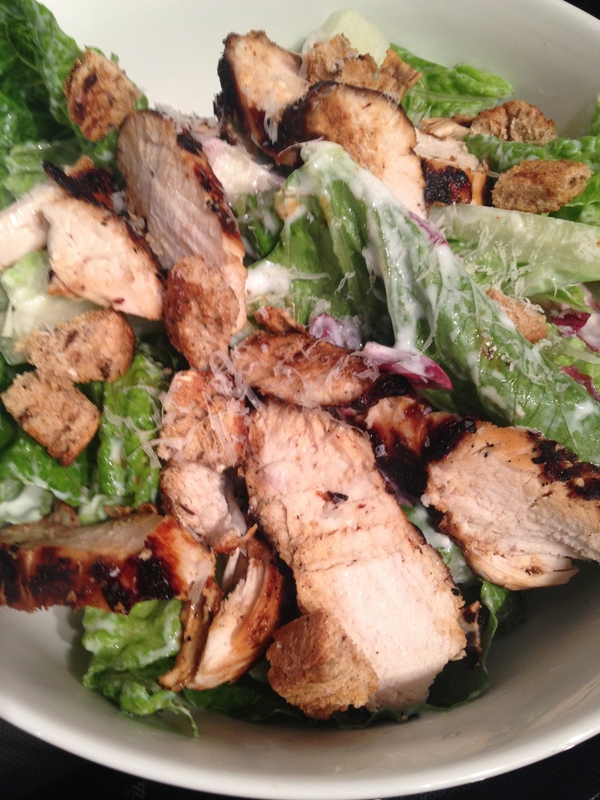 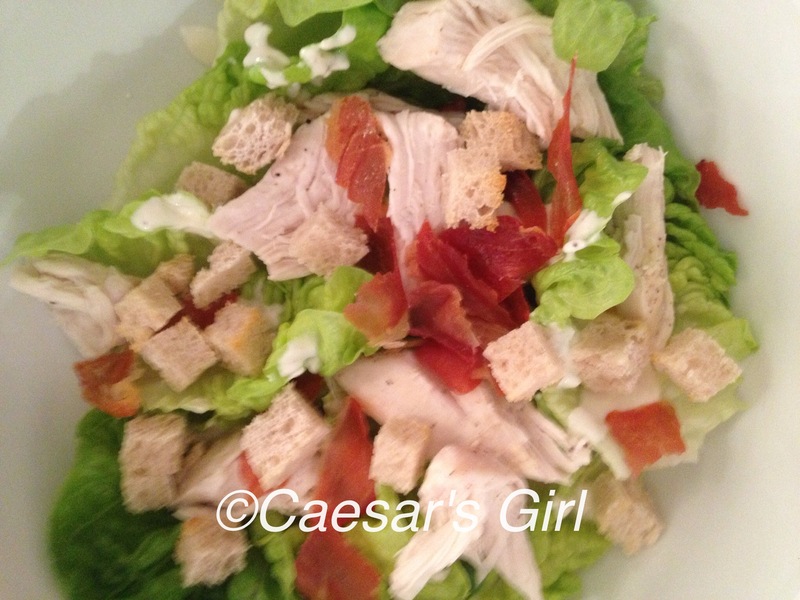 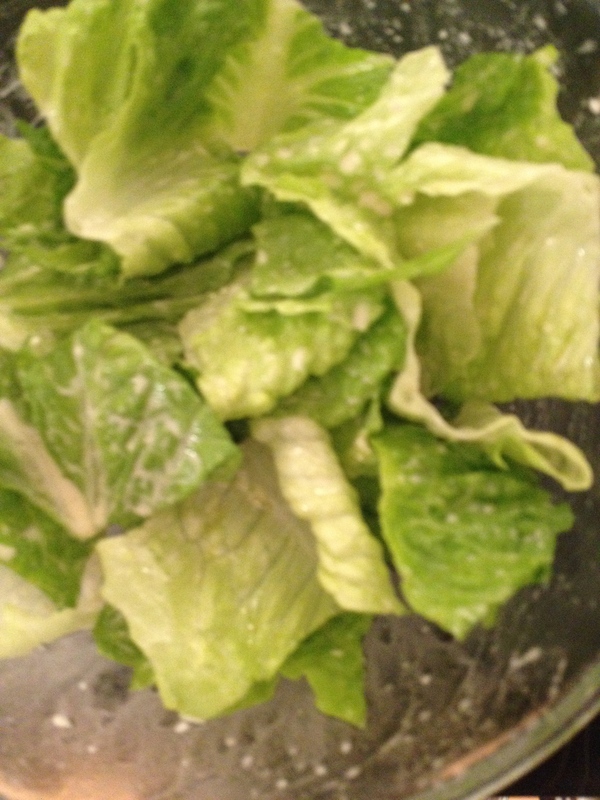 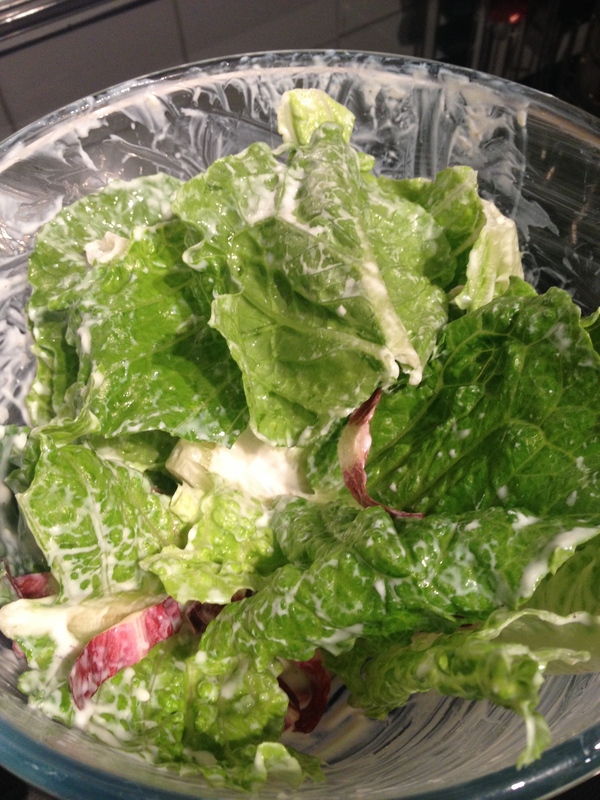 The recipe suggests using a ready-made salad kit, but instead I took the opportunity to try the Caesar Salad Supreme recipe from allrecipes. 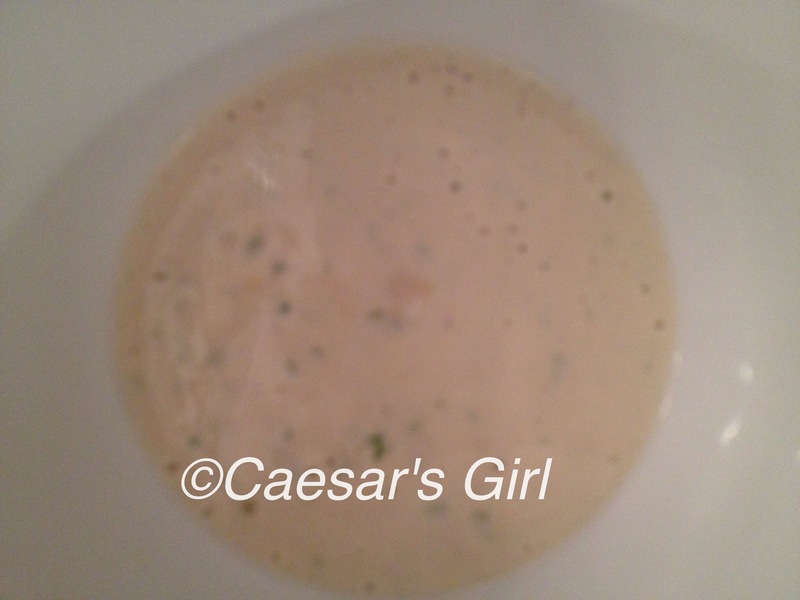 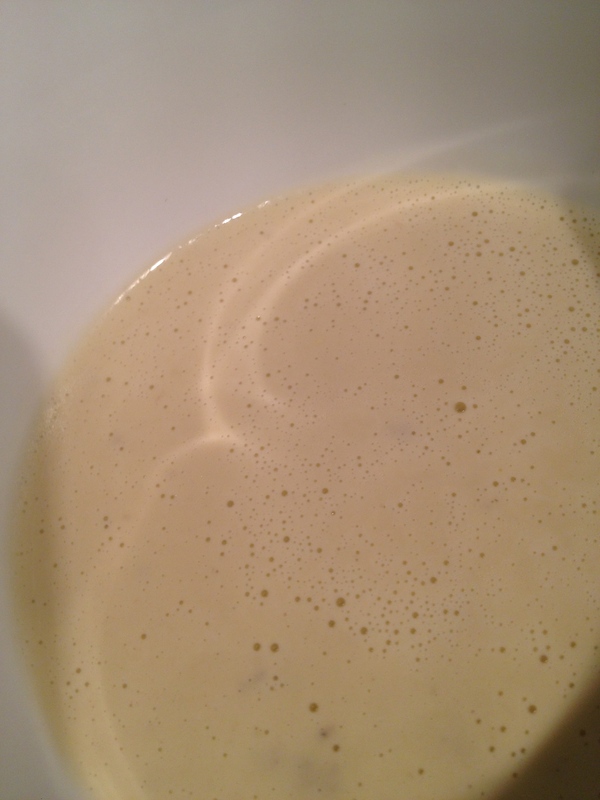 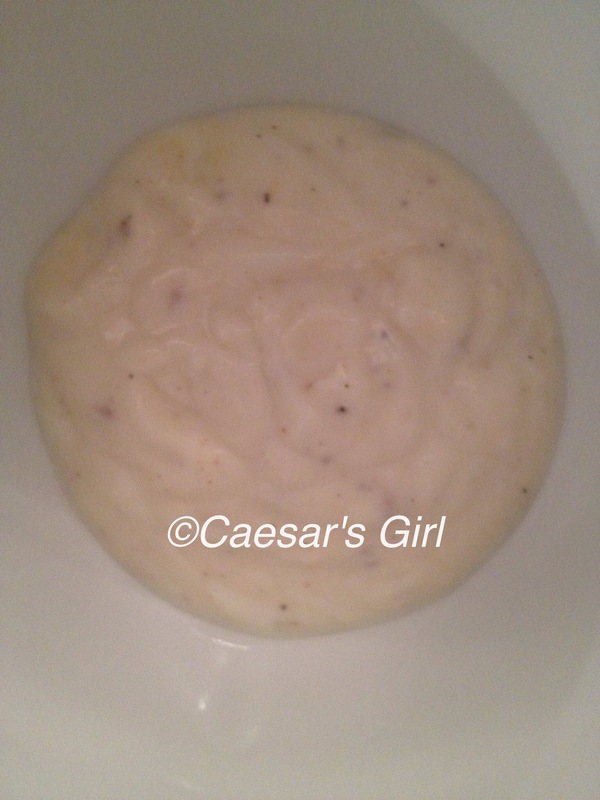 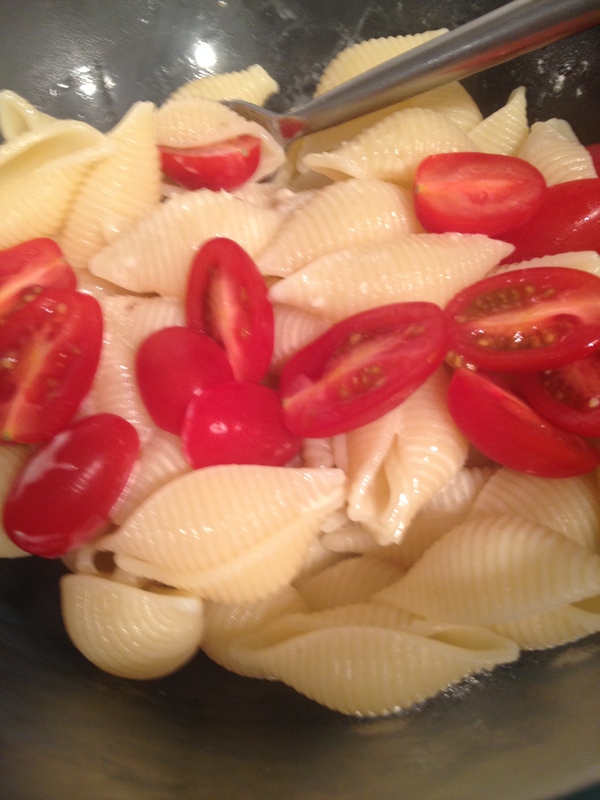 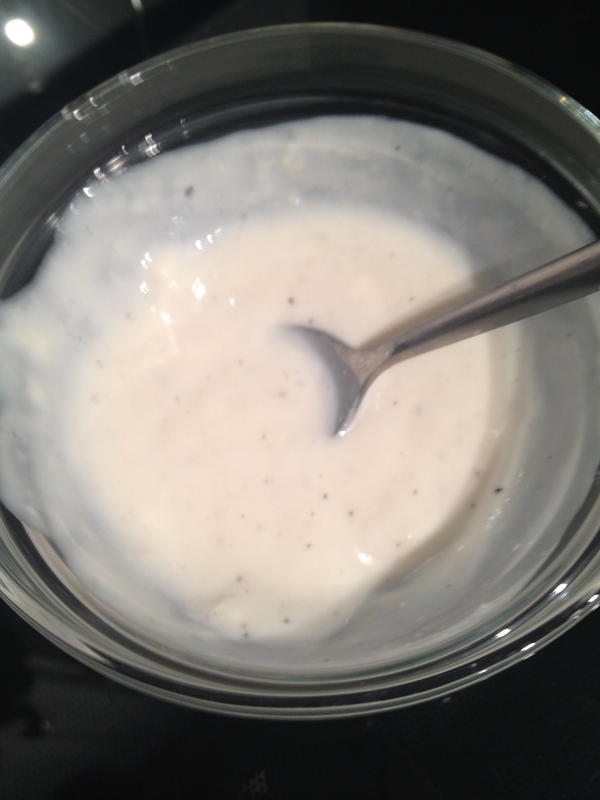 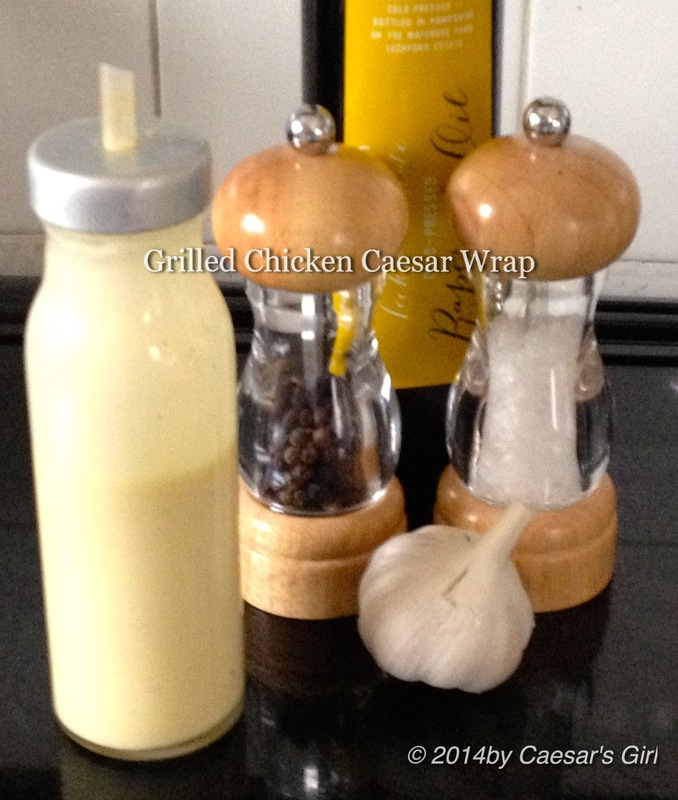 The dressing was simple to make and because the website adjusted the ingredients, the proportions were exact. 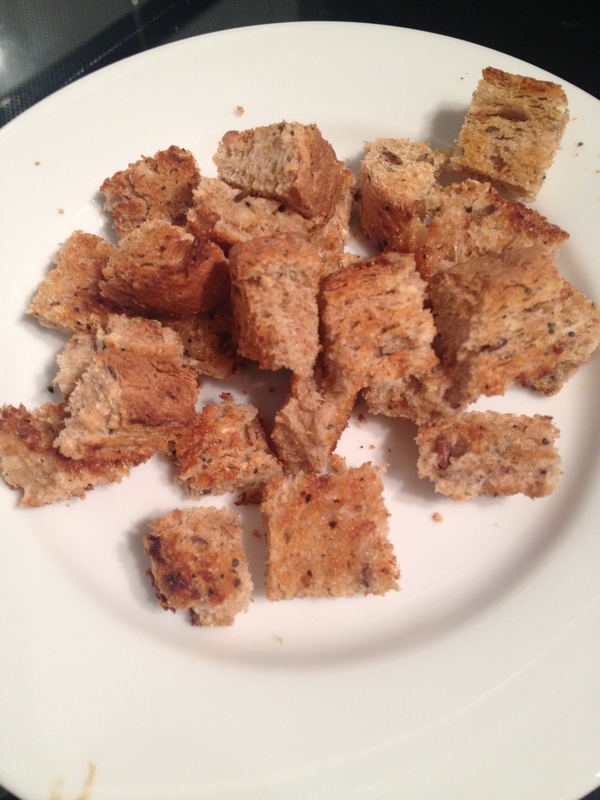 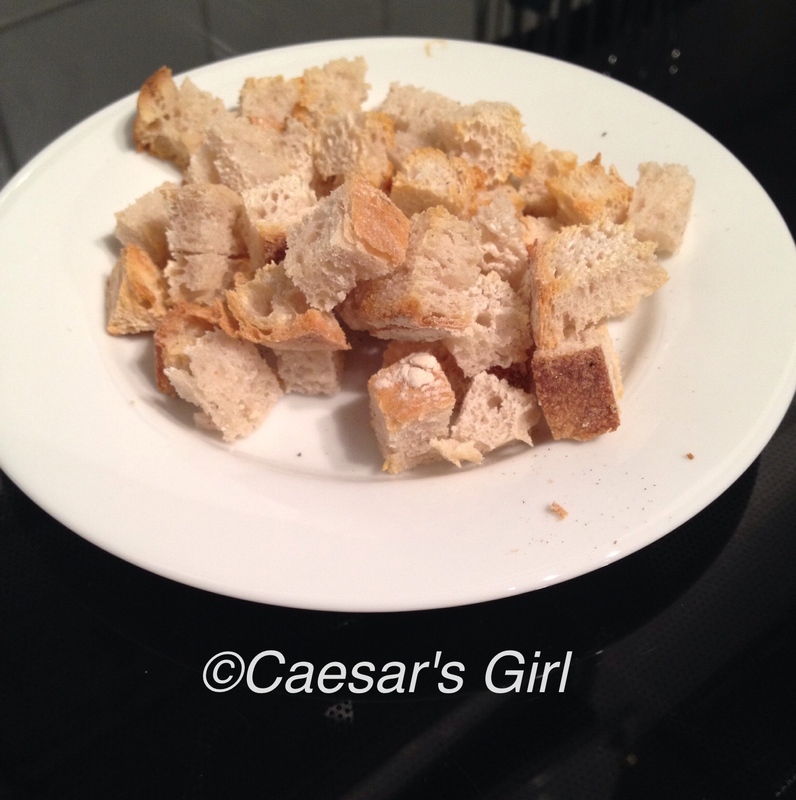 I love croutons made this way. 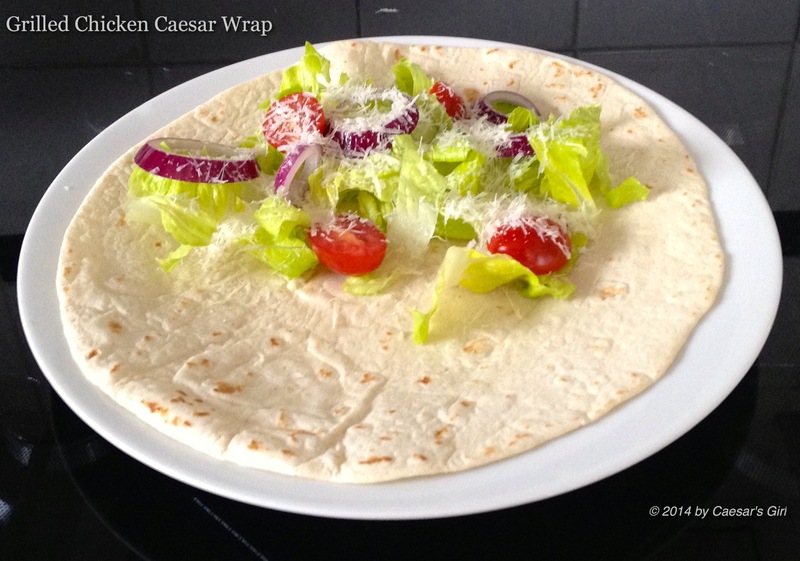 Although they are a little higher in calories, if you only have a few, it’s definitely worth it. 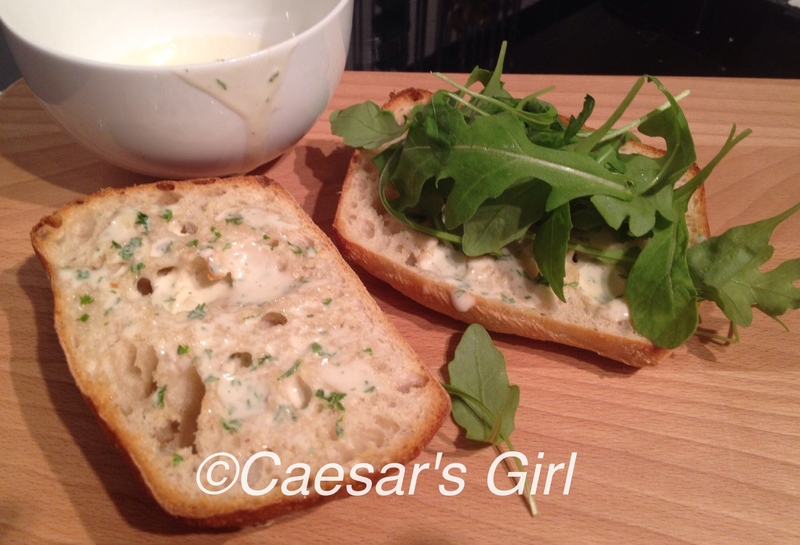 The two recipes worked really well together. 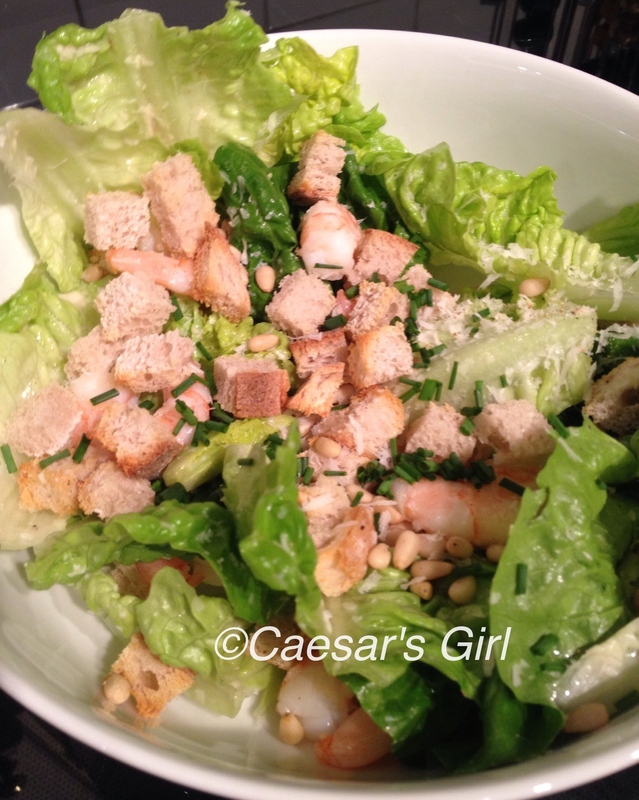 The steak was very tender and dressing of the caesar salad did not overpower it. 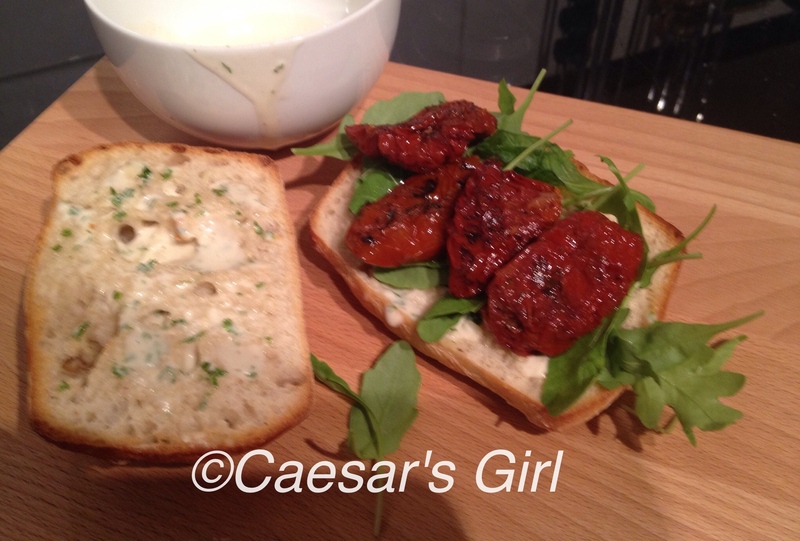 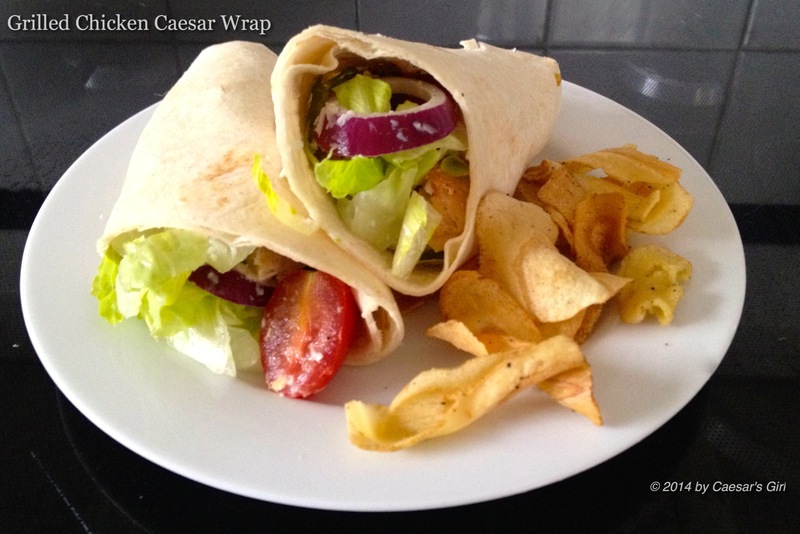 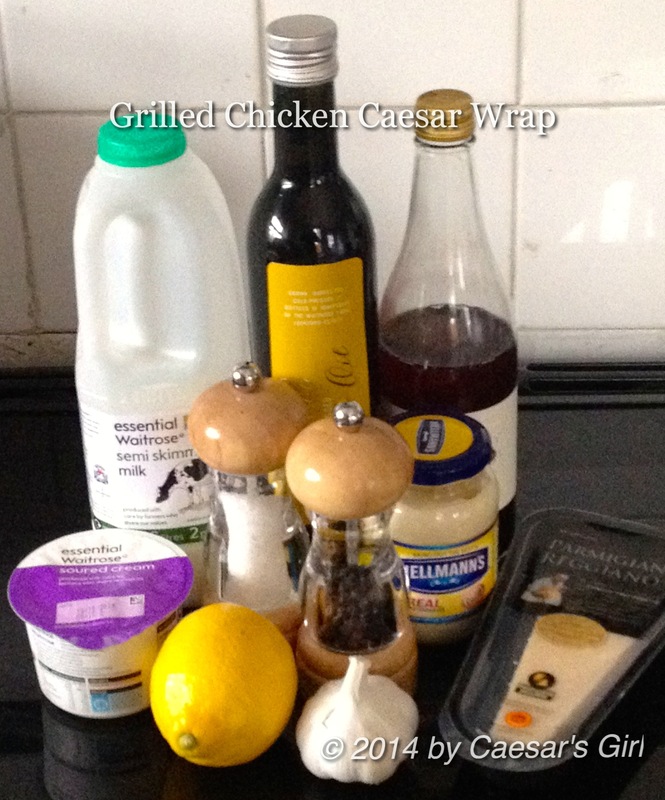 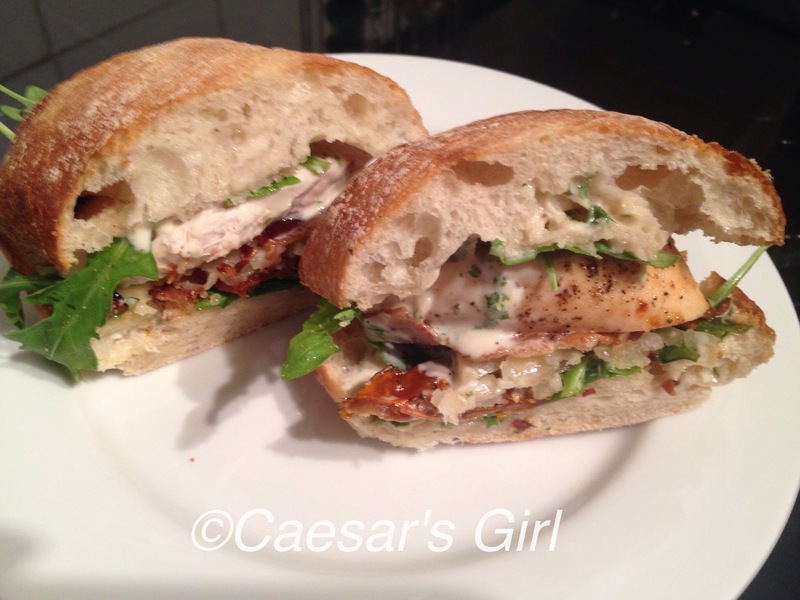 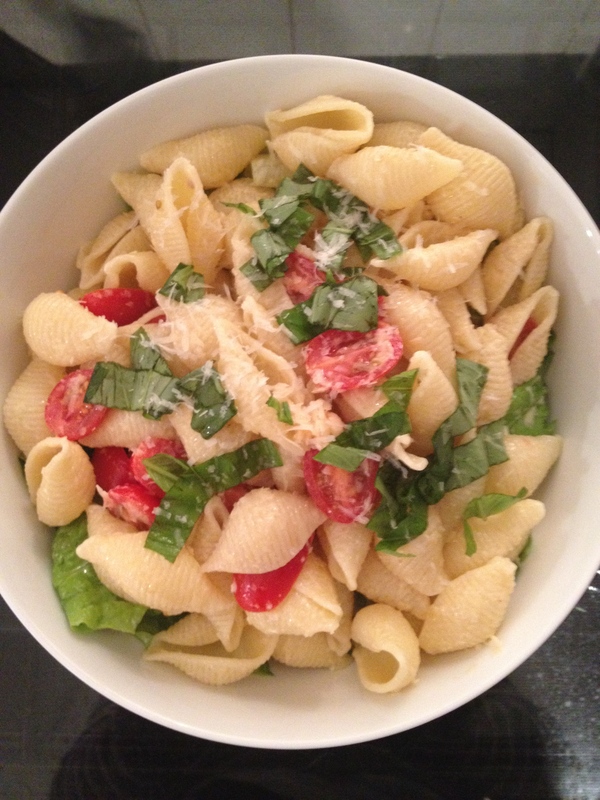 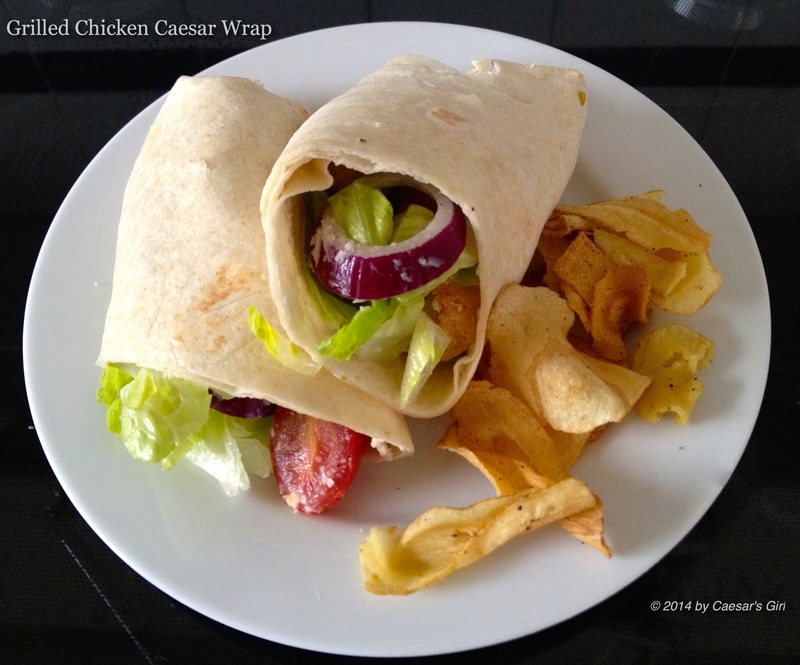 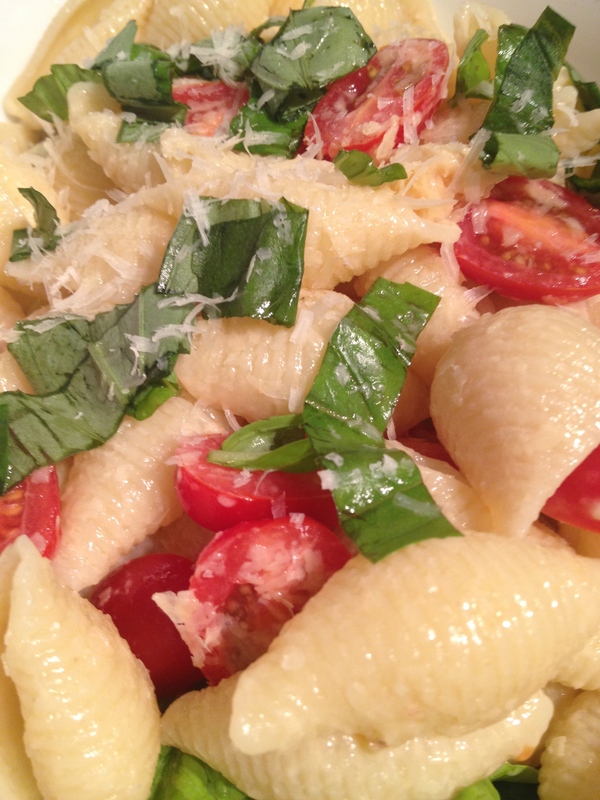 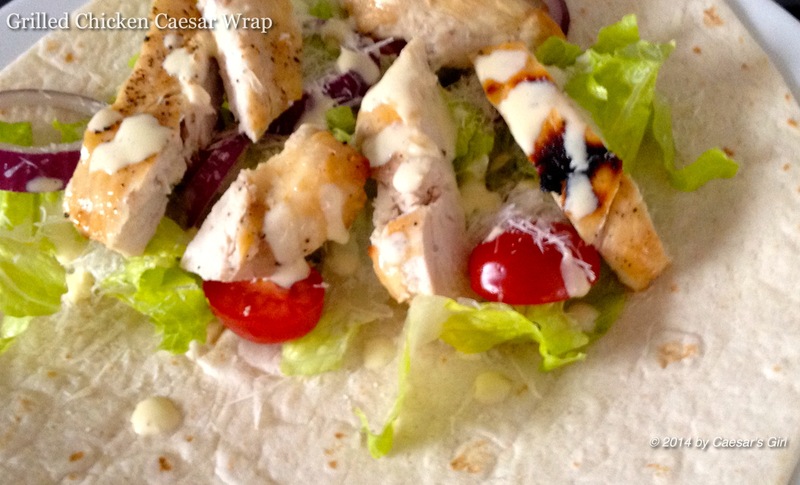 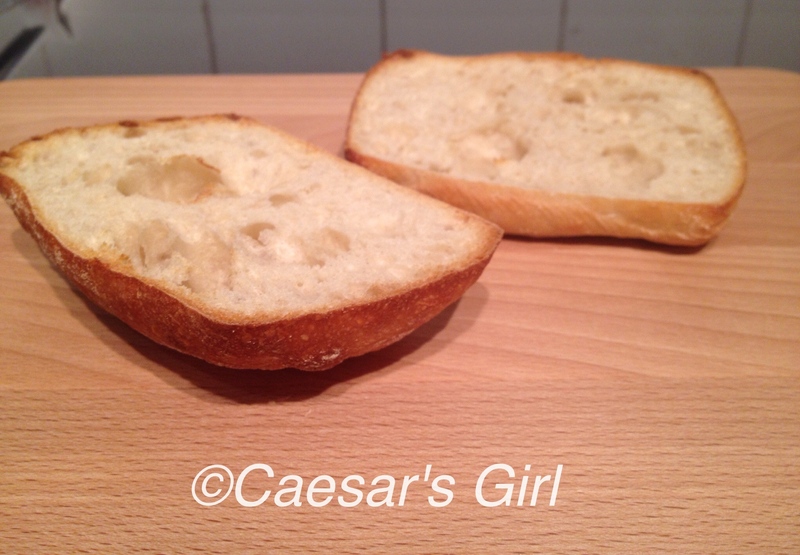 This was a lovely recipe which was very simple to make and tasted great. 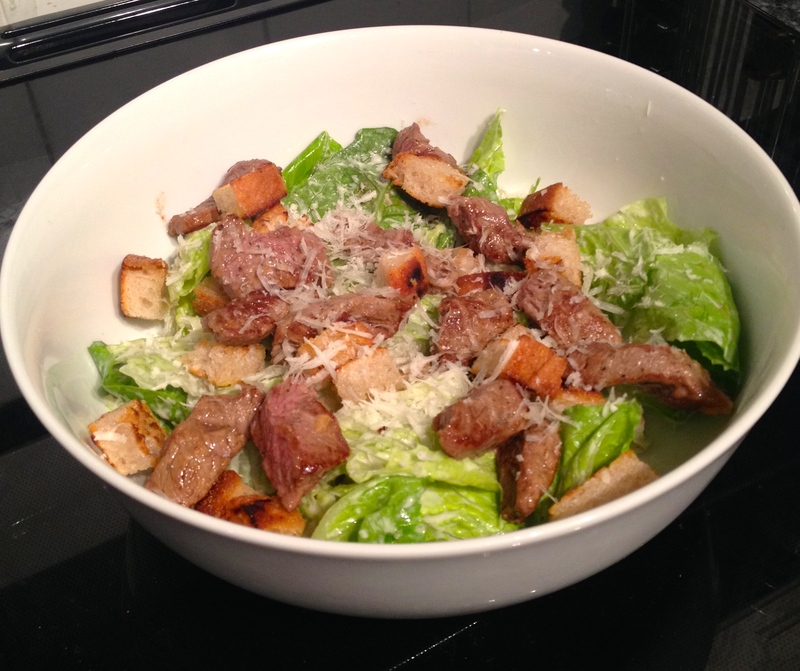 6.75/10 for the steak and 7.5/10 for the caesar salad supreme. 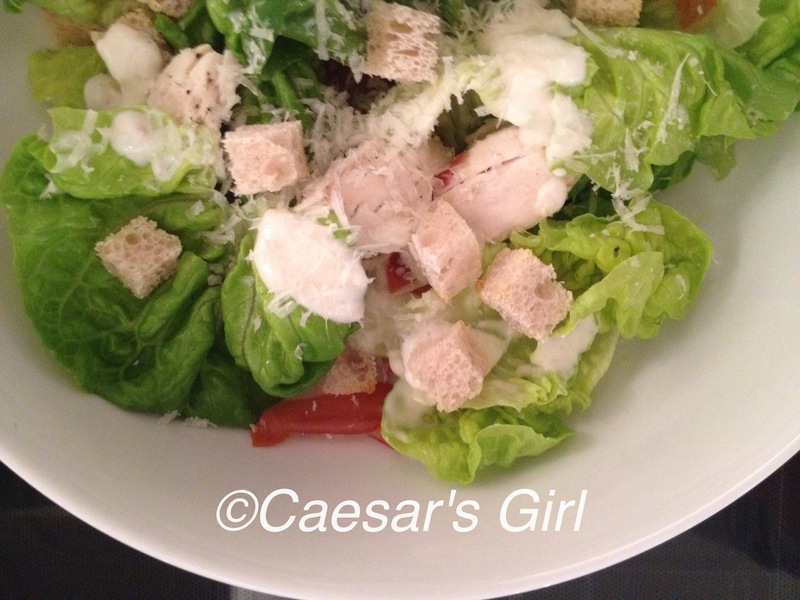 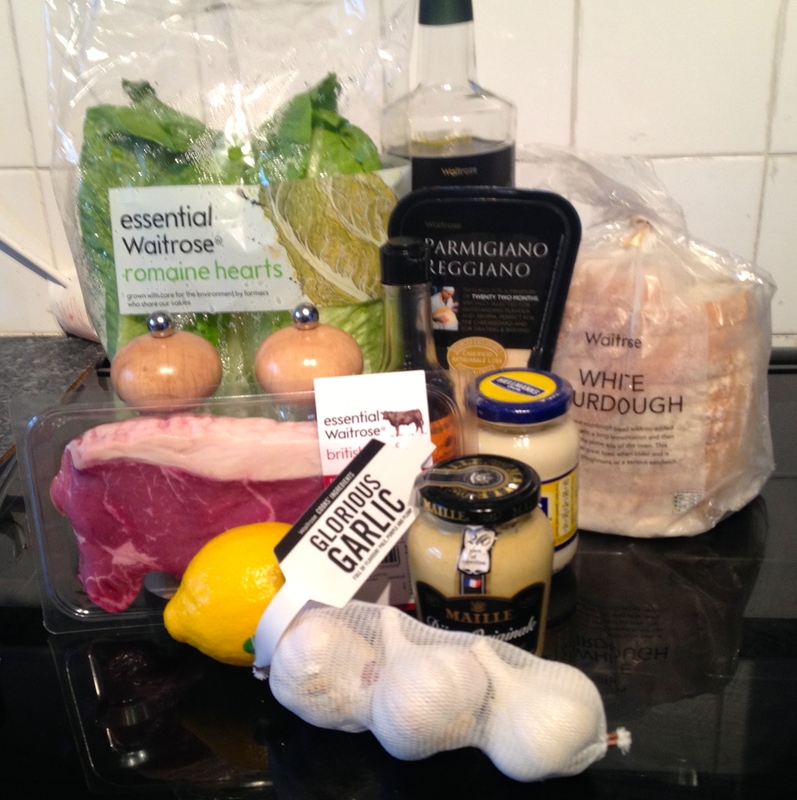 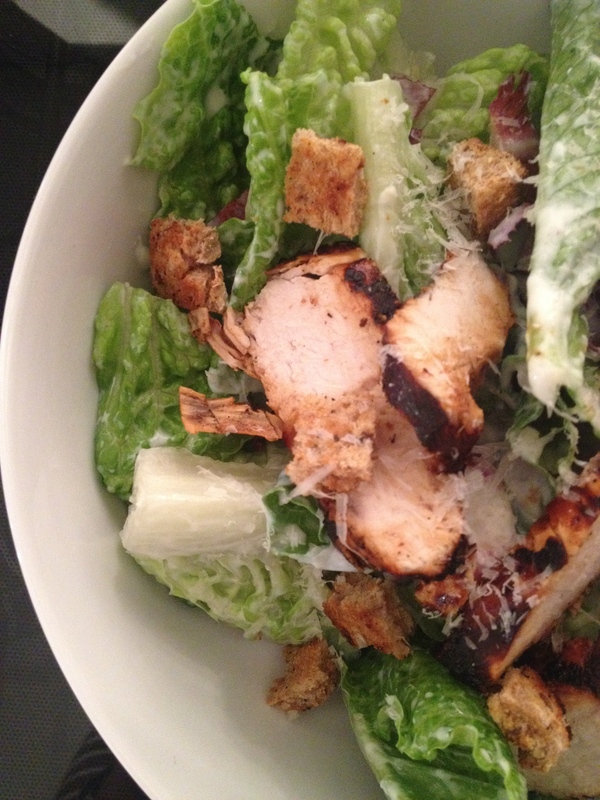 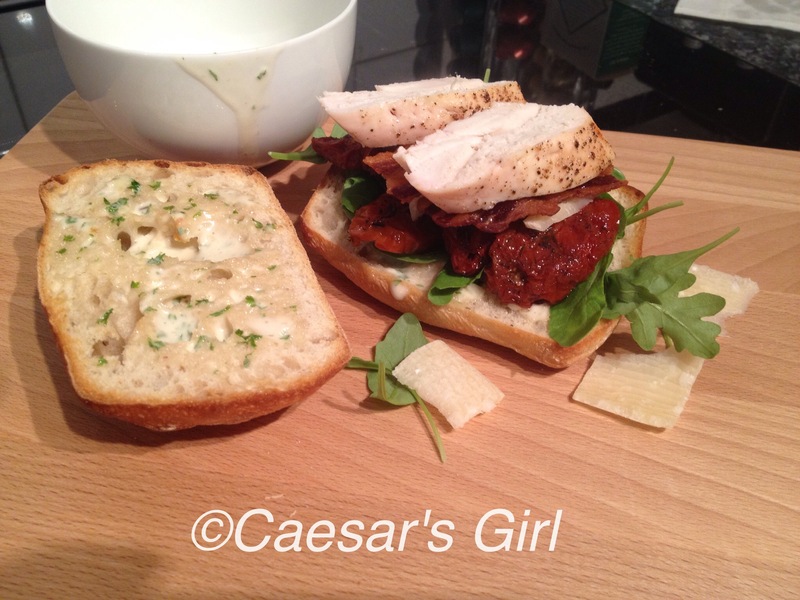 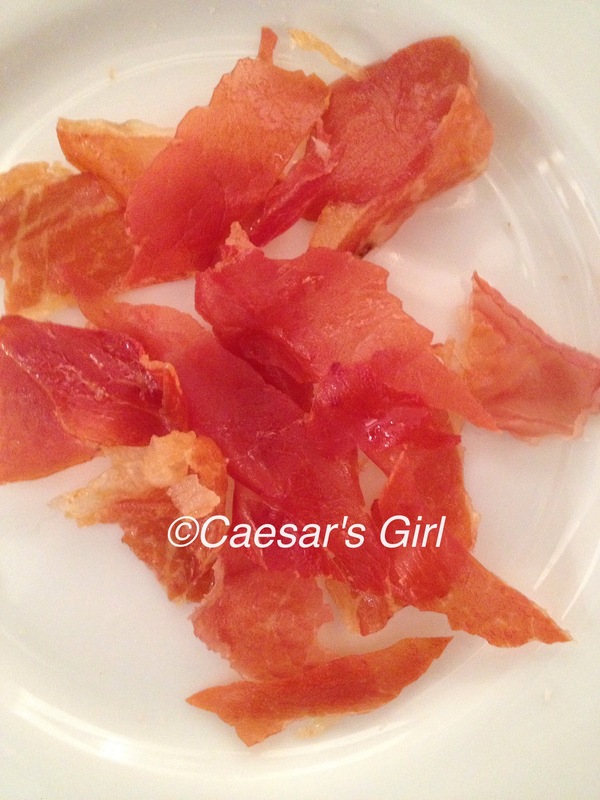 What’s your favourite Steak Caesar Salad recipe?